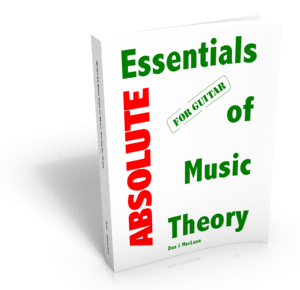 I have taught music for 25 years, earned my degree in music, authored more than 60 books, played with way too many bands to remember, and taught numerous master classes and workshops. I have always been fascinated by how we learn music, so I also completed a degree in psychology and did some graduate studies in neuroscience as well. 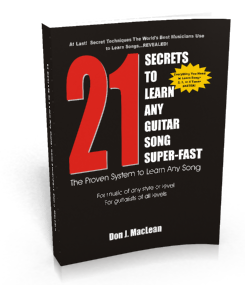 With all of this intensive studying and practicing, I have discovered some little known secrets that will save you massive amounts of time and give you results you never thought possible. 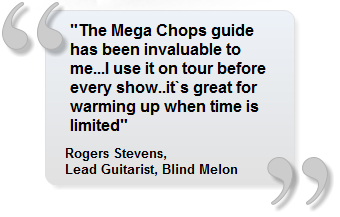 In other words, I've spent most of my life performing music, studying music and learning the best ways to teach it. 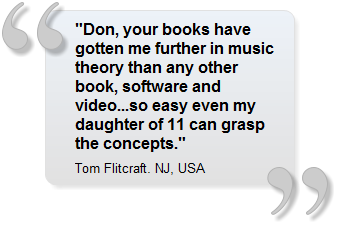 I've got students in more than 50 countries worldwide that are using my courses to advance their playing. So you see, I've already done all of the hard trial and error work so you don't have to. 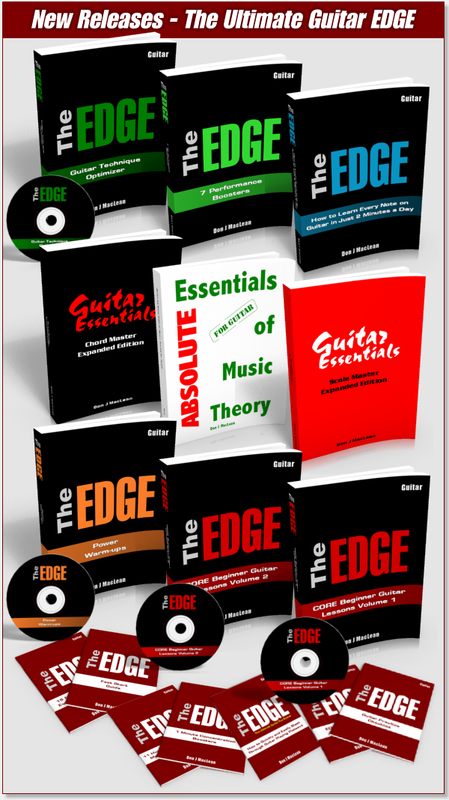 Simply click on the drop down "Store" menu above and pick the area of your guitar playing you want to transform now. 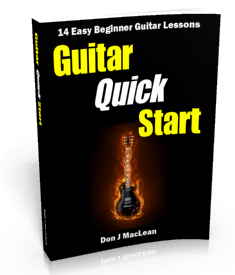 If you're a beginning guitar player, click on the beginning guitar link to learn to play guitar fast. 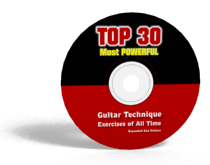 For intermediate and advanced players, check out guitar technique, guitar chords, and guitar scale courses. 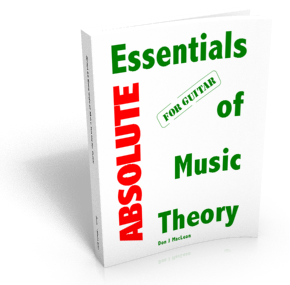 To really understand how music works, start with guitar theory. 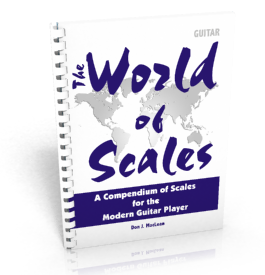 If you're looking for monster package deals, go to play guitar with Guitar Accelerator. 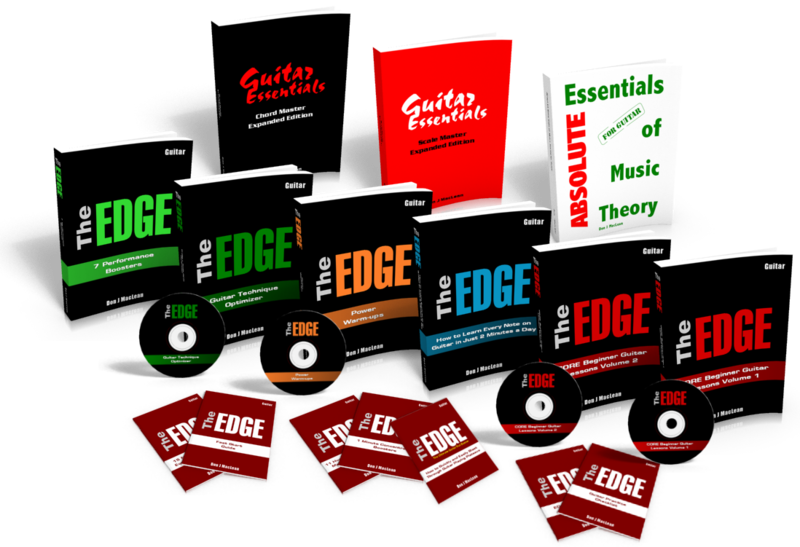 or my newest release The Ultimate Guitar EDGE. 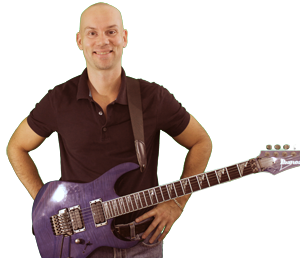 All of my guitar courses will show you what to practice and how to practice to get the best results every time you play guitar, and have tons of fun along the way. 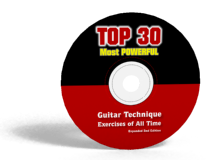 Join the thousands of other guitar players in over 50 countries worldwide that have achieved their guitar dreams faster than they ever thought possible. 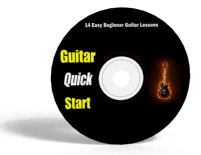 Start to play guitar today. 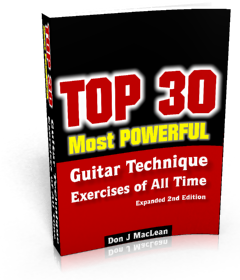 Whether you're a beginning guitar player, intermediate guitar player, or advanced guitar player, make today the day you start to make dramatic improvements in your guitar playing. 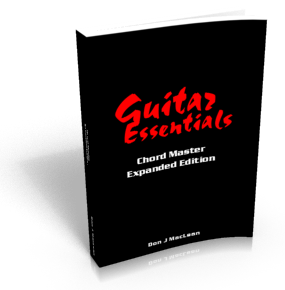 Essentials: Chord Master Expanded Edition. 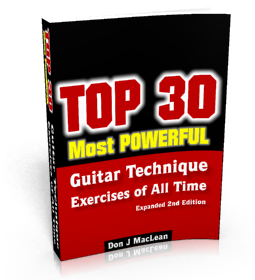 not start improving your guitar playing right now? your learning curve at least in half. 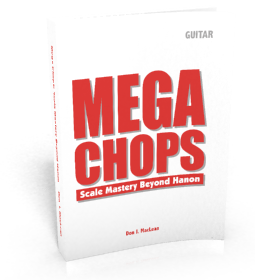 how to practice for maximum results. not months and months down the road. take long for your playing to feel like it has hit a brick wall. This holds very true with music lessons. Obviously, this is not effective, especially when you are short on time to start with! Fortunately, it doesn�t have to be this way. � Copyright 2013 Don J. MacLean. All Rights Reserved.